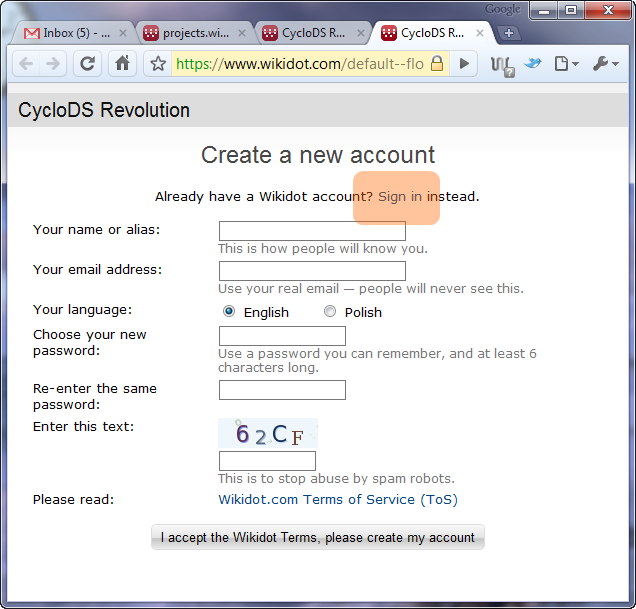 When not logged in, the Join dialog only displays a "Create account" button. 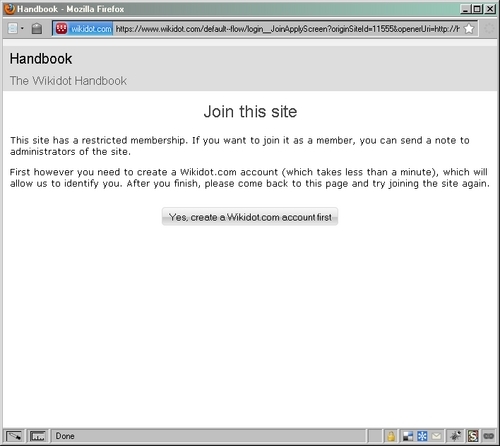 It should also display a link to the Login dialog. Oh, right. The difference there is that the handbook site isn't using the open membership policy, whereas Revolution is.